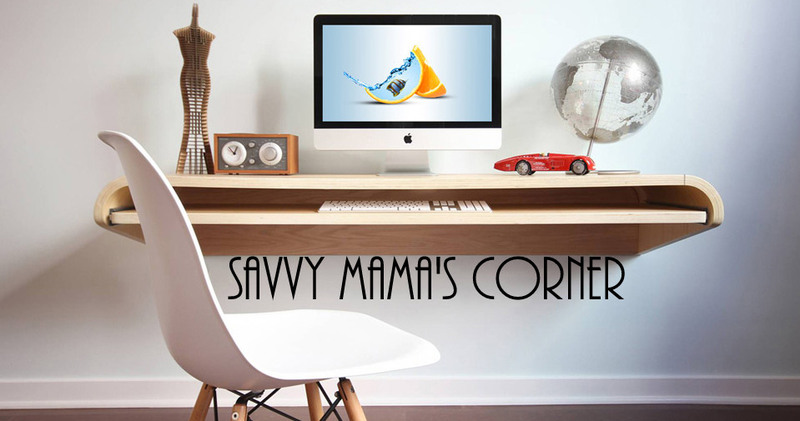 Savvy Mama's Corner: Sell Your Gold Today! If you are in need of immediate funds for emergency use, you can sell gold and other precious metals to jewelers that buy scrap silver and other similar items. If you want to have an idea of how much they’re worth these days, you can visit their websites where you can receive a quote of how much you are most likely to receive when you sell your precious metals to them. Compare prices and determine which of them can give you the best rates. Selling something which is ours is good then taking the loan.Gold rate are now very high and you can get good amount of money by selling it or by taking the loan against your gold as well. Gold is biggest and most alluring market today and if you are in quick need of funds then it would be nice for you to sell your gold and have some money.Its better then taking loan on higher charges.